Enjoy discount on your shopping at Affinity Lancashire – the Fylde Coasts retail outlet. You’ll find bargains for all the family, seven days a week, with up to 60% off. Visit the FREE Petting Farm this Easter! Round up your little farmers for a visit to the farm at Affinity Lancashire, Fleetwood this Easter. Say hello to Shetland ponies, goats, pigs, guinea pigs and rabbits. PLUS there’s face painting and arts & crafts too. Affinity Lancashire is thrilled to announce the opening of the new look Pavers store, at the outlet shopping centre in Fleetwood. It opens on Monday 18 March after a refurbishment and upsize of the existing store. The new look shop showcases a fresh interior design with a more spacious shopping experience. There’s a new Skechers shop, stocked with some exclusive Skechers styles, available only at Pavers. There’s cakes and sweet treats on opening day for customers, as well as the chance to “Win free shoes for a year”. Enter the competition in store between 18 March – 30 April to be in with a chance of winning a free pair of shoes every month for a year. Affinity Lancashire is excited to announce that classic British fashion brand Jaeger opened on Thursday 7th February 2019. Find it opposite Bonmarché. Expect premium fabrics, expert tailoring and the stylish range of accessories that Jaeger is known for. Find high-quality clothing at up to 70% off menswear and womenswear – fantastic outlet prices! The new Jaeger store joins a host of other fashion retailers who have recently opened at Affinity Lancashire. There’s British footwear brand Clarks, with its popular selection of high-quality women’s, men’s, and children’s shoes. Multi-branded UK retailer Leading Labels stocks a selection of well-known men’s and women’s designer brands. Names include Weird Fish, Farah and Wrangler to name just a few. 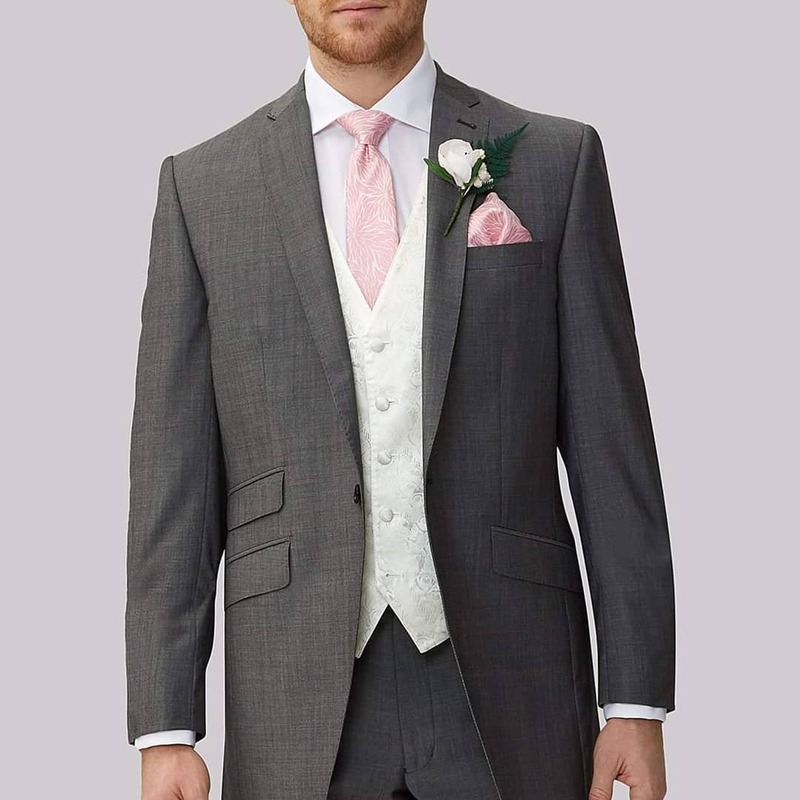 Menswear retailer Designer Outlet, offers the latest designer menswear. Choose from Jack & Jones, Armani, Luke, Fred Perry, Lacoste, Sik Silk, Gym King and other premium brands. There are various positions available throughout the year with the many different retailers at Affinity Lancashire. With over 45 famous named stores on site, keep an eye out for retail vacancies. Different roles are available in different shops – so if you are looking for a role in retail there’s sure to be one that you’d like to apply for. Don’t forget – Affinity Lancashire is the new name for Freeport Fleetwood! In Autumn 2018 Affinity Lancashire welcomed a brand new modern family run café to the outlet. @Katie’s is the first business venture for local chef Dan Waring. Named after his daughter, Katie, the décor is all inspired by her passion for dance and musical theatre. 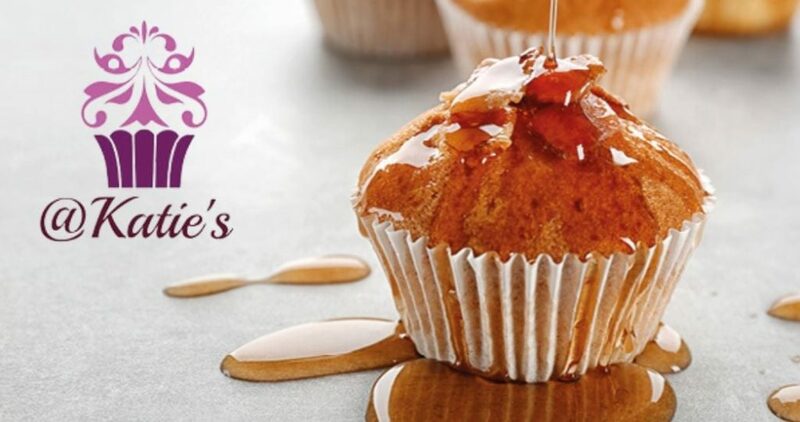 Choose from a fantastic selection of delicious artisan cakes, pastries, sandwiches, snacks and a great daily range of hot and cold specials. Afternoon tea is a firm favourite and @Katie’s also offer this British classic with seasonally themed delights to keep regular customers entertained. Company Director Dan is passionate about food having spent his working life as a senior chef in the kitchens of hotels and restaurants in the UK and USA. Now living across the harbour from Affinity Lancashire, Dan is delighted to be bringing his family dream to life right here in his adopted hometown of Fleetwood. 2018’s been a year to celebrate so far for Affinity Lancashire. A successful rebrand in May was followed by winning Radio Wave’s 2018 Retailer of the Year award for the third time since 2015, making it a hat-trick of awards for the north-west outlet shopping centre! The Radio Wave Culture and Lifestyle Awards takes place annually to celebrate the public’s choice of favourite Fylde Coast businesses. Hosted at the Empress Ballroom at the Winter Gardens last month, Affinity Lancashire beat tough competition including Jasmine’s Boutique, The Lingerie Lounge, Feblands, Toyland and Footasylum to complete their hat-trick of wins. They’ve previously won in 2015 and 2017. Companies from across the Fylde Coast competed for titles in a range of categories, shortlisted and voted for by the public. Affinity Lancashire offers a wide range of fashion, homeware and accessories from a broad selection of over 45 high street stores with up to 60% off RRP. 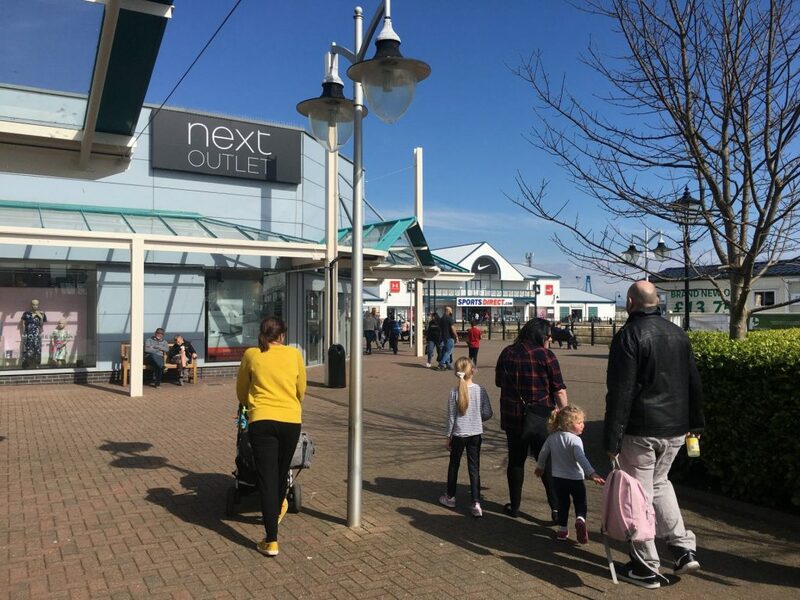 The renowned north-west England outlet shopping destination, Affinity Lancashire, saw a fun-filled and successful relaunch event over the 2018 spring bank holiday weekend. The centre announced its new name, Affinity Lancashire, (formerly ‘Freeport Fleetwood’) and its eye-catching logo with a party atmosphere. Visitors enjoyed all sorts of fun, family-focused activities and shoppers bagged their bargains through exclusive discounts as part of the re-launch extravaganza. The weekend event featured activities to entertain the kids such as craft workshops and treasure trails with prizes. 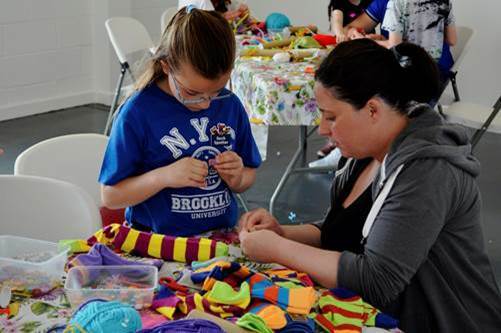 Many of the children took part in creative sock puppet workshops where they designed and made their own versions of the cute and colourful characters featured in Affinity Lancashire’s new advertising campaign. 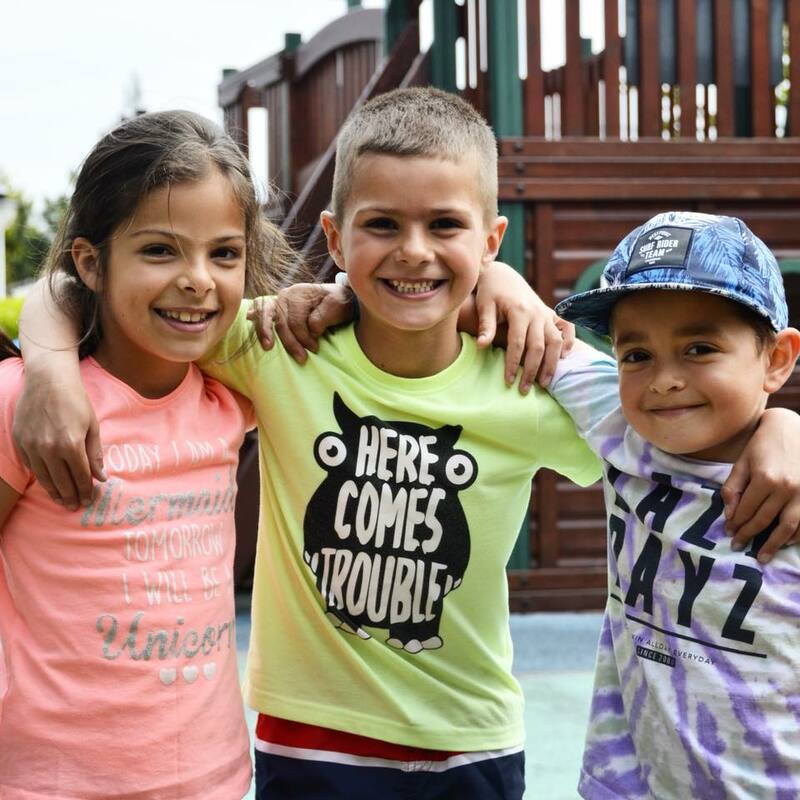 While the kids were busy, parents were treated to mega deals from brands such as Gap and Trespass. The Radio Wave breakfast show broadcast live to announce the news to listeners. The Affinity Outlets unites the formerly ‘Freeport Fleetwood’, ‘Freeport Talke’ and ‘Atlantic Village’ outlet centres under a single band. Global Mutual Limited, the international property investment and management company, acquired the three schemes in 2017. Enjoy discount on your shopping at the Fylde Coasts retail outlet, where you’ll find bargains for all the family, seven days a week. Browse around high street names including Next, Sports Direct, Trespass, Body Shop, Gap and The Works plus many more besides. 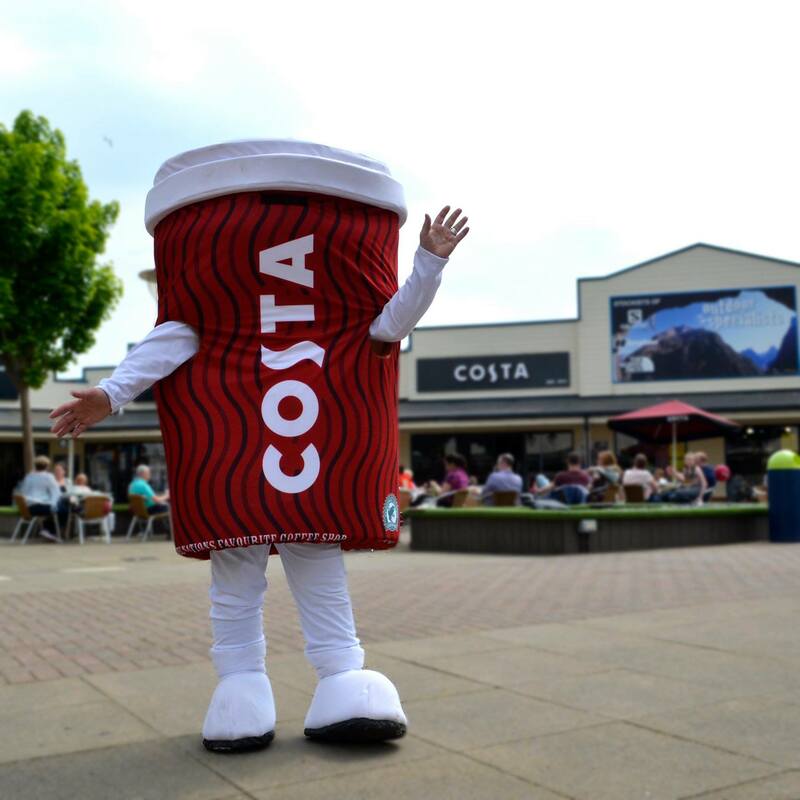 Enjoy a bite to eat or a coffee at Costa. The kids can play on the adventure ship playground, while you watch the boats bobbing about in the marina. New stores open fairly frequently at Affinity Lancashire too, so with along with quickly changing stock in the shops there’s always something new to see. Check out the Affinity Lancashire Facebook page for details. Don’t forget – Affinity Lancashire is the new name for Freeport Fleetwood! At Affinity Lancashire you’ll find offers and bargains every day – so keep calling in to make sure you don’t miss out! With new stock arriving daily, your trip to Affinity Lancashire will always be worthwhile. If you’re on the lookout for a bargain, it’s the number one outlet for shopping, so come down today to see how much you can save! Why not make a good days shopping a great day out for all the family. Set on a tranquil marina, we have over 45 famous name stores offering up to 60% off every day. 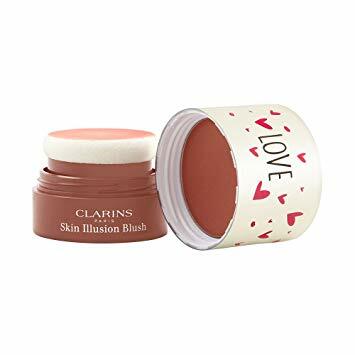 You’ll find a fantastic range of men’s, women’s and children’s fashions and footwear plus gifts, homeware and accessories all at amazing low prices. With such great choice and value you’ll never have to pay full price again! The Affinity experience is designed to be a good one from the minute you arrive. With plenty of free car parking right next to the door, you can stay as long as you like. The centre is completely pedestrianised with only one access point at the front of the complex so your children are safe on site. There are events and activities on special days throughout the year, but every day your little ones can enjoy the children’s play area. There’s also a tasty selection of places to eat and drink, including our Food Court, Costa Coffee, McDonald’s, Subway and The Bay Tearooms. 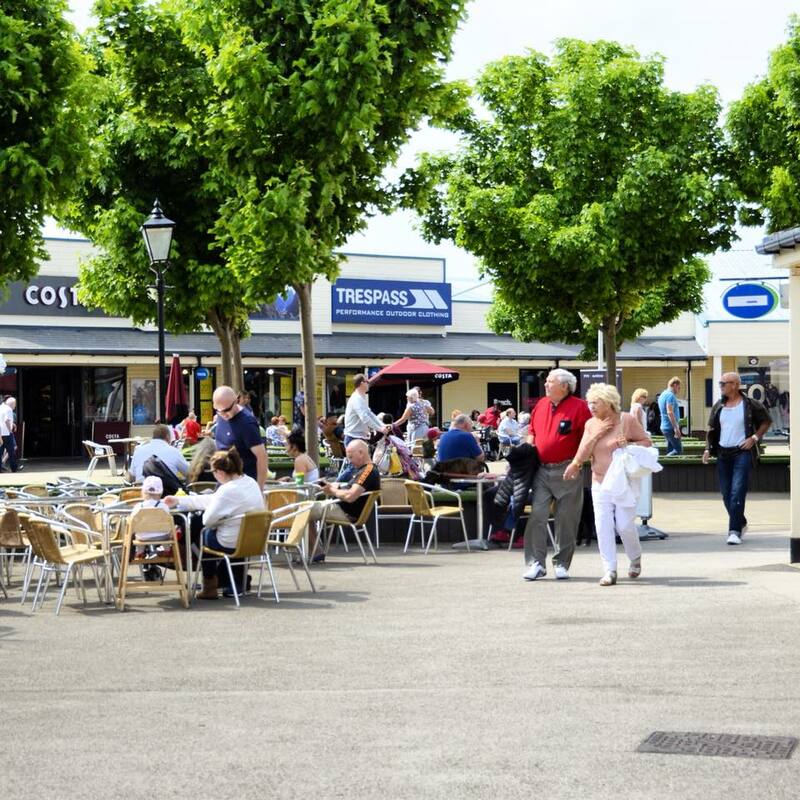 And there are plenty of benches and places to sit and enjoy watching the world go by – perfect for the family members who like to tag along but aren’t keen on shopping! And your four legged friend is welcome too – dogs on a lead are welcome – and they’re allowed in some of the shops too. Your four legged friend is welcome at Affinity Lancashire. Not only are dogs welcome in the centre, they can go in many of the shops too. There are also plenty of benches where less-keen shoppers can sit awhile with Fido and watch the world go by, while other members of the family browse in store. 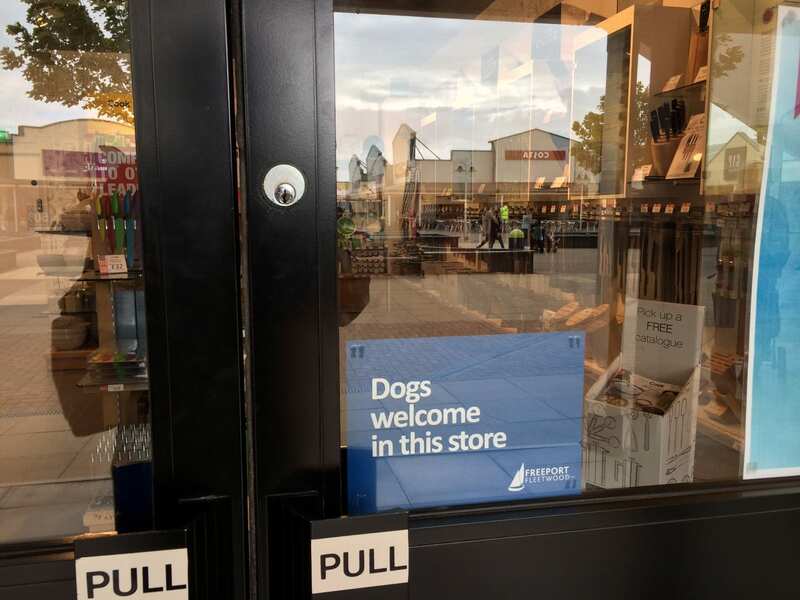 You’ll find these signs on the doors of stores where you are welcome to take dogs inside. Find water bowls dotted around the site, where your dog can stop and take a drink. Some stores have additional water bowls too.  Have a look at the Visit Fylde Coast website homepage for more of the latest updates. Looking for great brands at great prices? Look no further than Freeport Fleetwood! There’s up to 60% off every single day, so if you’re always on the look-out for a bargain, Freeport Fleetwood is the place to visit! We’ve over 45 famous name stores, so you’ll find a fantastic range of men’s, women’s and children’s fashions and footwear plus gifts, homeware, cosmetics and accessories all at amazingly low prices. With such great choice and value you’ll never have to pay full price again! 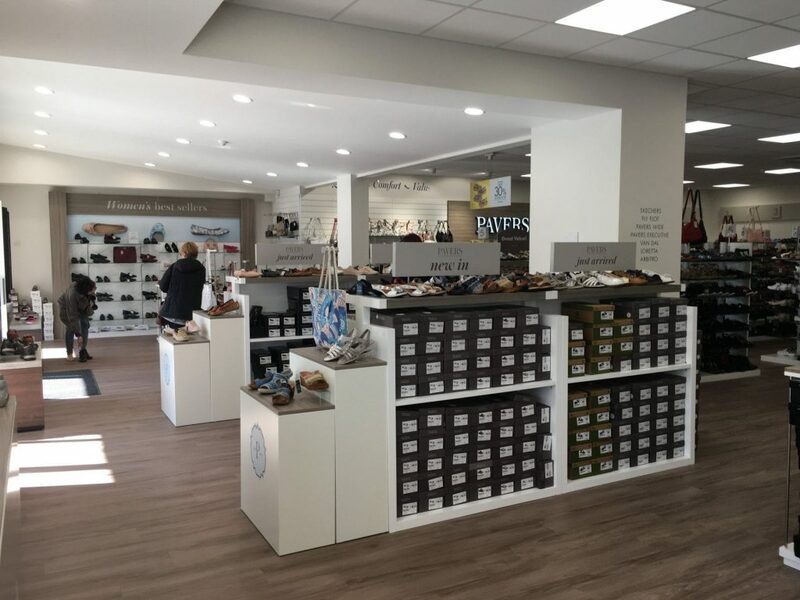 There’s all your favourite brands, like M&S Outlet, Next Clearance, Hallmark, Reebok and Gap Outlet, and with new stock arriving every day your trip to Freeport Fleetwood will always be worthwhile. 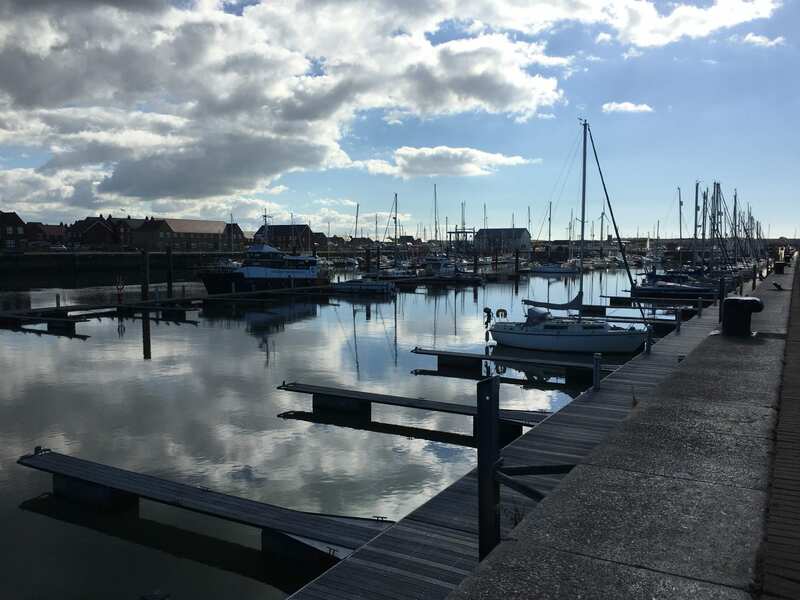 Set on a tranquil marina, Freeport Fleetwood also makes for a fantastic family day out. There’s a tasty selection of places to eat and drink, including our Food Court, Costa Coffee and McDonald’s. CRACKING Easter deals at Cadbury this weekend! Head to Regatta this Easter weekend and take part in the in store fun! Regatta have lots going on this Half Term, from colouring, letter hunts and sticker packs - can your little adventurer solve their in-store mystery word? Swim Along to the Sandcastle Waterpark! 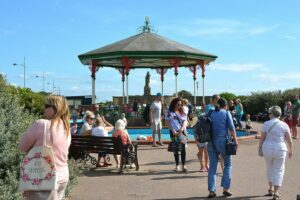 Visit St Annes is part of Visit Fylde Coast, for people who love this stretch of North West UK coastline.